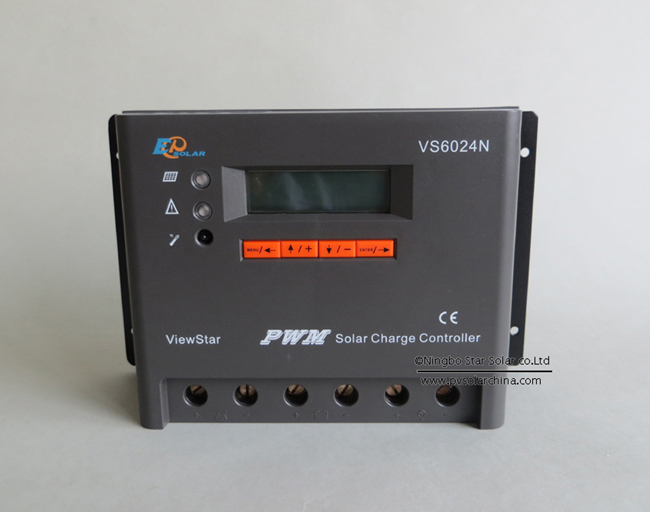 ViewStar solar charge controller adopts the most advanced digital technique, displays on the LCD and operates fully automatically. 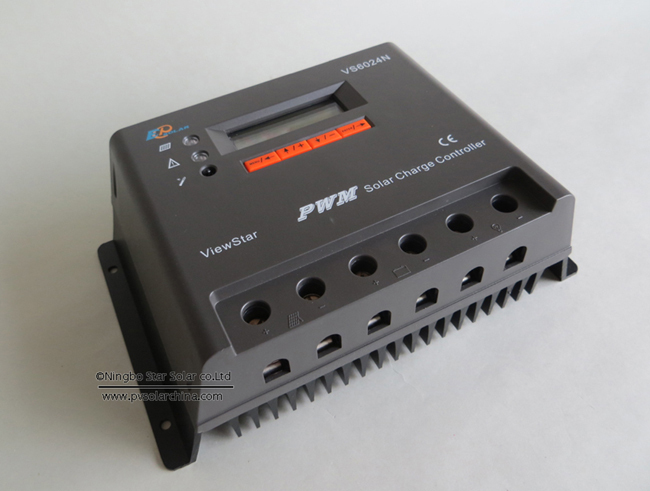 The Pulse Width Modulation(PWM) battery charging and the unique control technology can greatly increase thelifetime of battery. 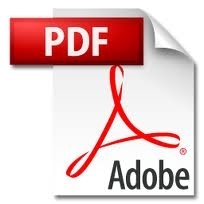 It has various unique functions and easy to use. 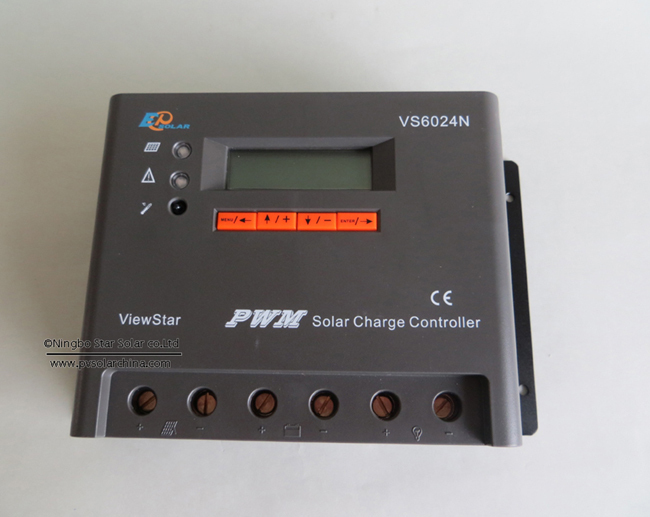 The controller is for off-grid solar system, and protects the battery from being over charged by the solar module and over discharged by the loads. 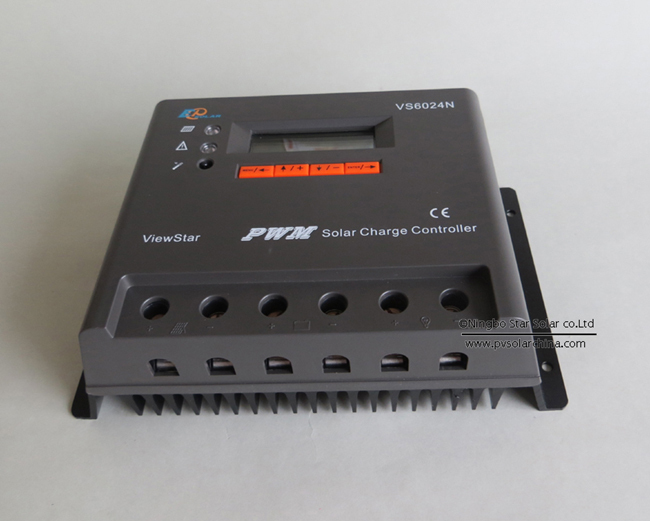 The charging process has been optimized for long battery life and improved system performance. The comprehensive self-diagnostics and electronic protection functions can prevent damage from installation mistakes or system faults. 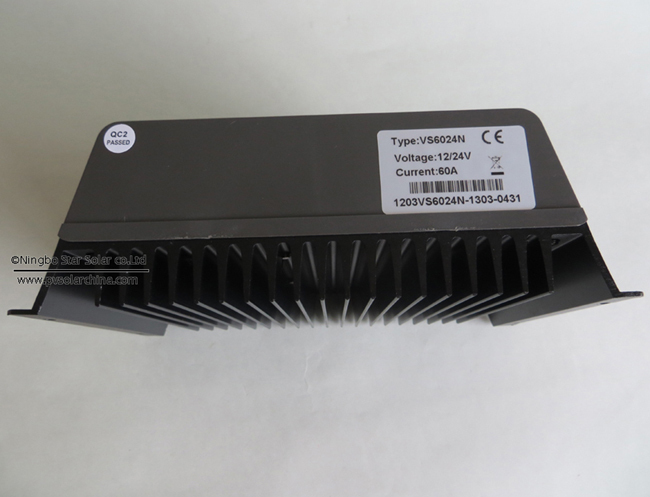 *Electronic protection: Overheating, over charging, over discharging, overload, and short circuit. 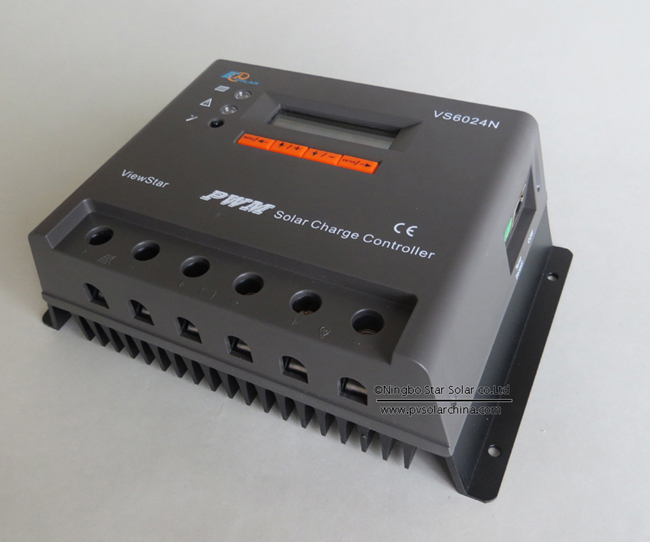 *Reverse protection: any combination of solar module and battery.